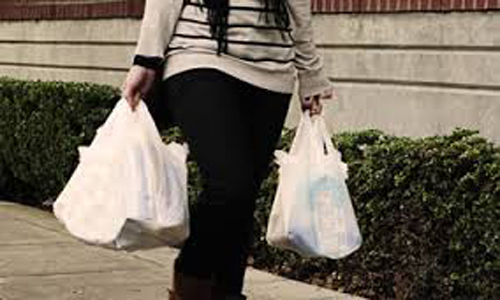 SACRAMENTO (Scrap Monster): The American Progressive Bag Alliance (APBA) claims to have gathered nearly 800,000 valid signatures, much more than the required 504,760 signatures to overturn the landmark plastic bag ban rule. The deadline to collect signatures had come to an end on Dec 29th. The news release by the trade body expressed confidence that the State’s office will verify the signatures to force a ballot in November 2016. California turned out to be the first state to enact state-wide ban on plastic bags when the bill was finally signed into law by Governor Jerry Brown on 30th September this year.